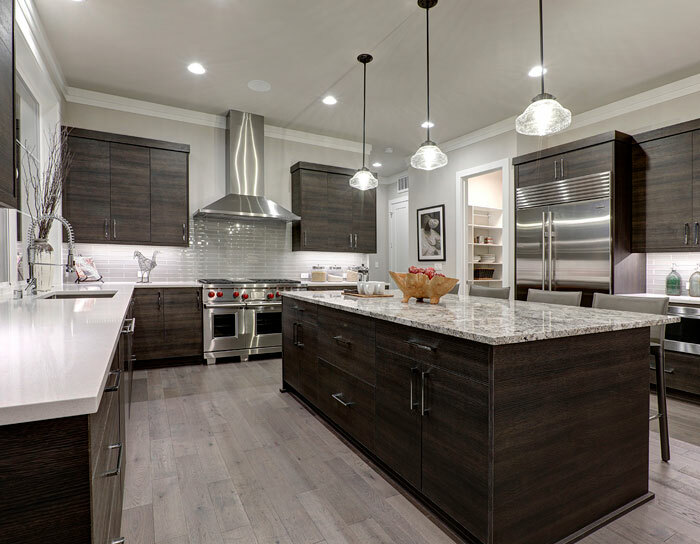 Your kitchen cabinets need to look great, however, what you may not realize is that you don’t to spend an exorbitant amount of money to get desirable looks. We take the work that needs to be done and get it done for an inexpensive price because we partner with major warehouses around the nation. 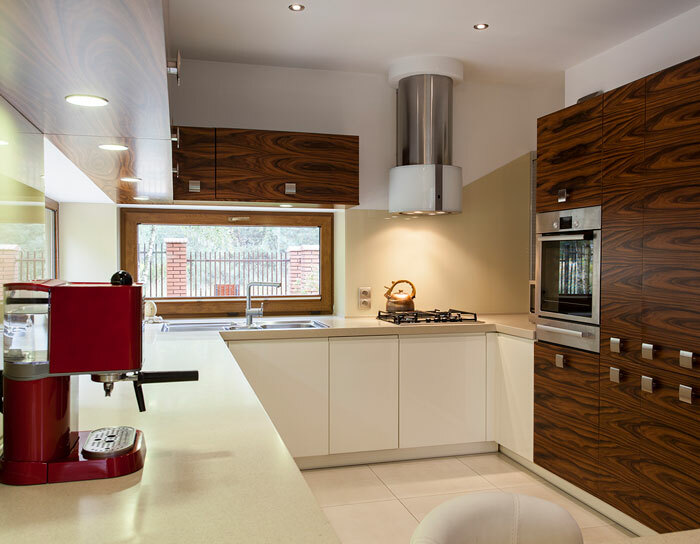 You don’t need to worry about the job not looking great, either because we promise to do the work cautiously to ensure that it’s going to fit your home rather than the results you would receive from a prefab inputs place. The best thing about our job is that we can guarantee you’ll appreciate it since we’ll work with you until you are saisfied with the outcome. 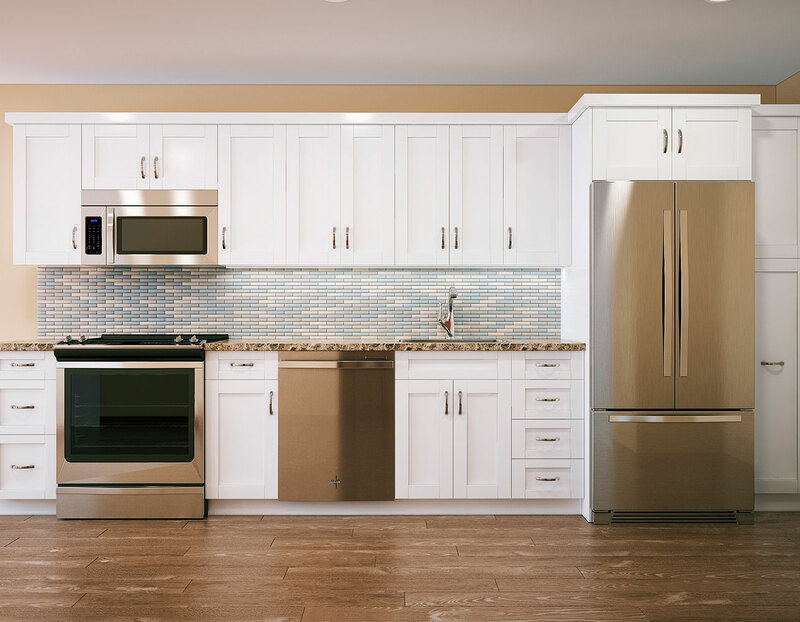 We will show you what the plans are so that you can have an idea of what you to expect when it comes to the cabinetry options we can easily provide for you and your unique home setup. No longer will you have to match your home around a few cabinets. 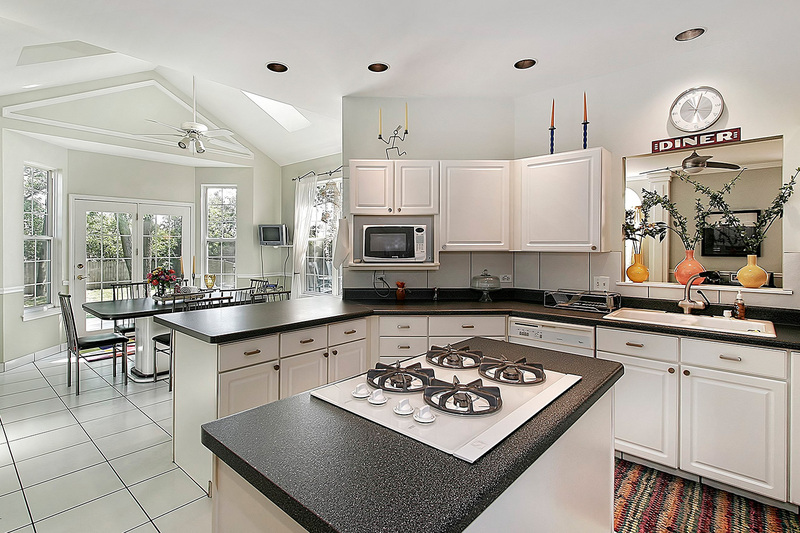 We will match our cabinets with your home perfectly. 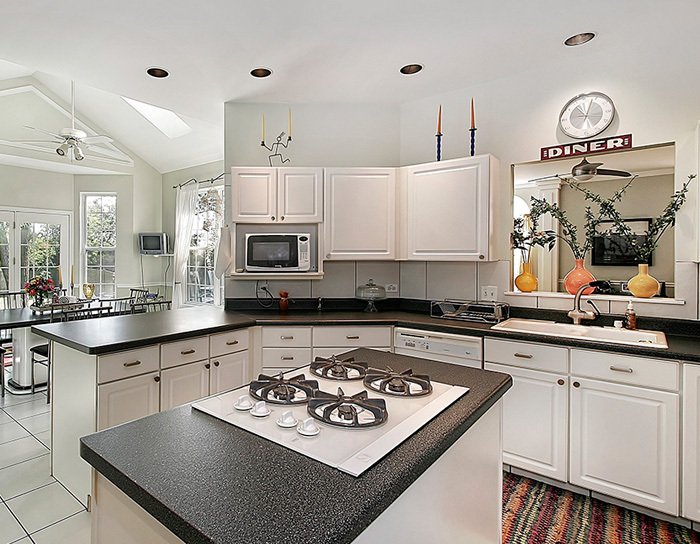 You can easily receive Custom kitchen cabinetry assistance when you work with us. When you take the time to review our options, you will notice that there is a vast array of great options for you.